If you’re a parent, you probably see your child’s health as more important than your own. We understand your concern – that’s why we’re specialists in children’s eyecare and the dispensing of children’s glasses. At what age can my child have their eyes tested? Ideally as early as possible, although most professional bodies recommend that they should begin at around the age of two. Having your child’s eyesight checked at an early age will allow good visual habits to be established for their future. Many visual problems can be treated and corrected if detected early on, so it’s important to have your child’s sight checked early on and at regular intervals. 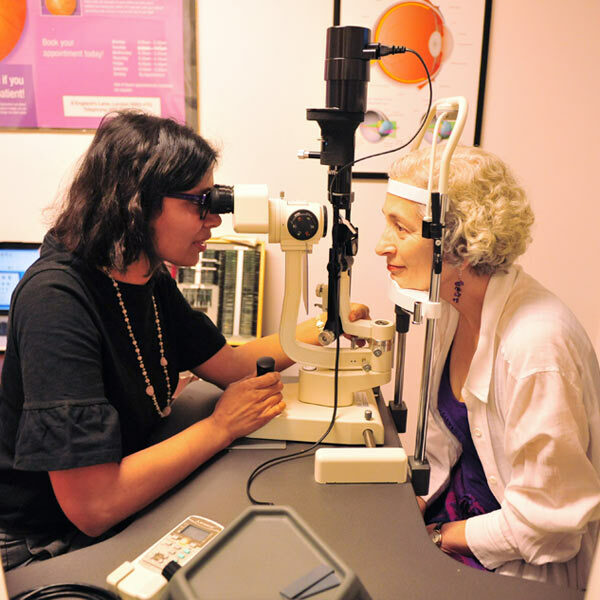 How will my child benefit from an eye examination? Children can be detrimentally affected by poor vision in a number of ways. If they can’t see to read a book or the board in the classroom is blurred, for instance, their education will be impacted. If they’re unable to see effectively, their hand-eye co-ordination and depth perception will be poor, meaning sports will be less enjoyable than for other children. This can lead to behavioural issues. All it takes to solve this problem is a regular eye examination. If your child is struggling with their vision, we can help, all in a friendly and welcoming environment. Are there any tell-tale signs that my child needs their eyes examined? Even if your child doesn’t exhibit any of these symptoms, we recommend having them checked regularly. 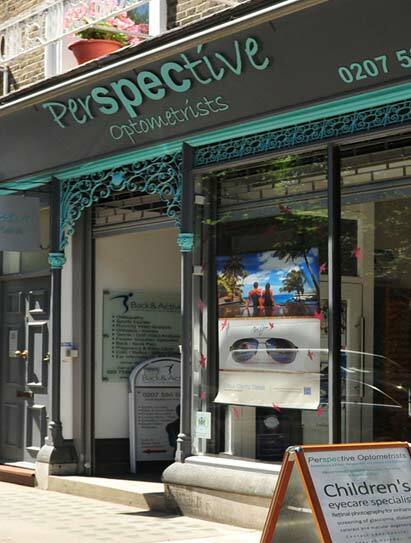 What eyewear is on offer in your practice? 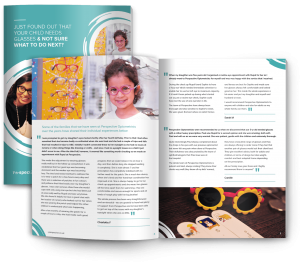 We value eyewear greatly, which is why we handpick frames which are ideal for children of all ages. Practical but fun. Stylish but durable. These are just a few of the elements we look for in our frames, and all come with lightweight, UV-coated lenses as recommended. Now available at Perspective, new daily disposable contact lenses to help slow down the progression of myopia (short-sight) in children. 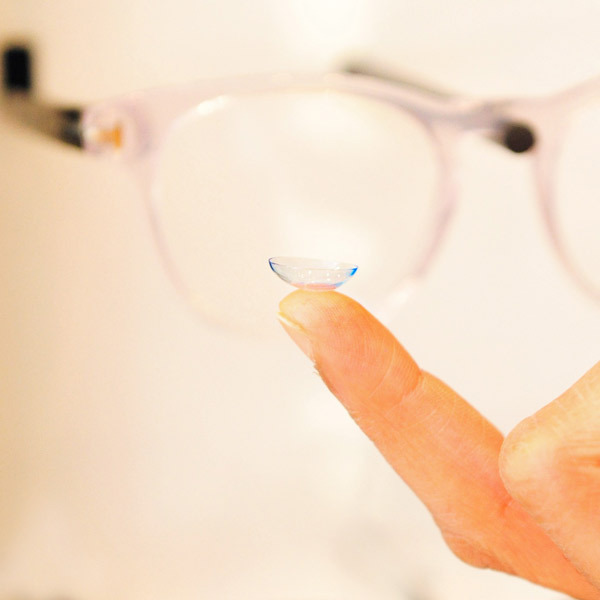 MiSight contact lenses have an “ActivControl” Technology which offers an holistic approach to myopia management. To find out more contact us by clicking here. 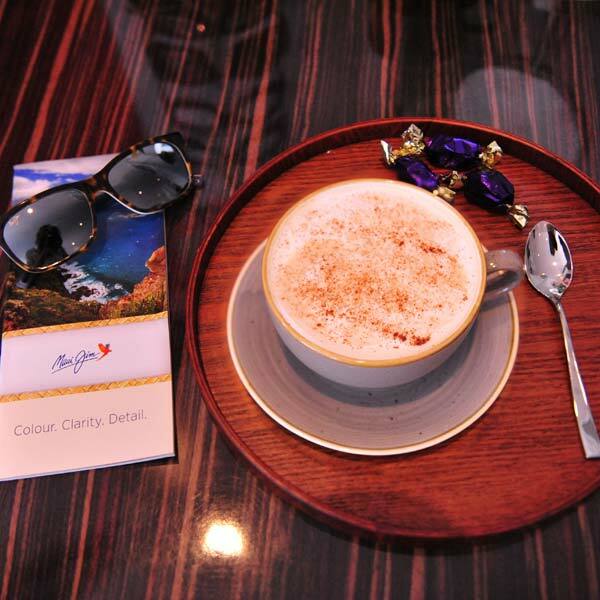 Simply fill in your details below and we’ll send you the brochure!